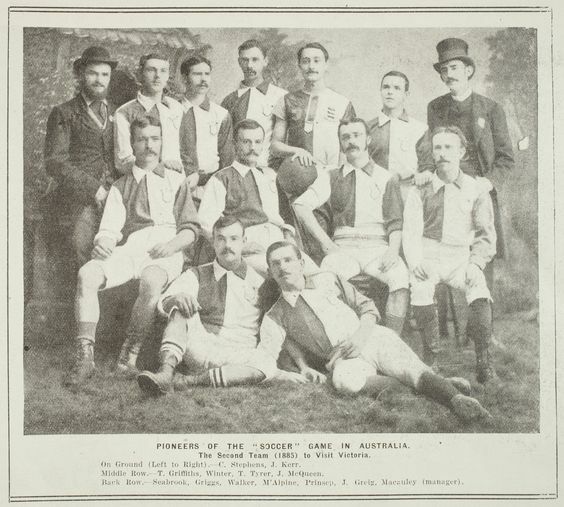 PIONEERS OF THE SOCCER GAME IN AUSTRALIA. 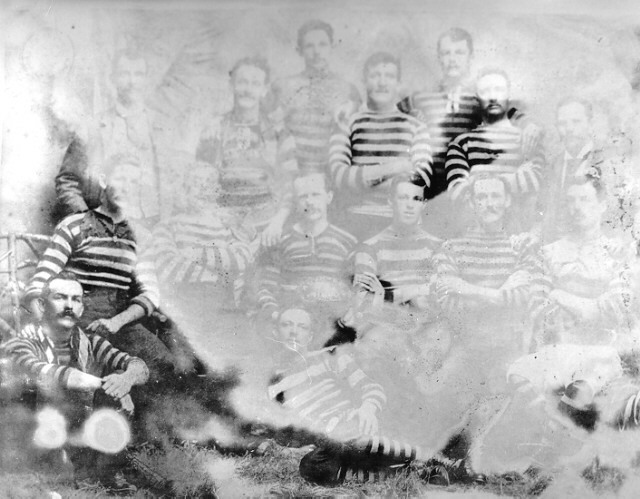 THE SECOND TEAM (1885) TO VISIT VICTORIA. The Granville District Soccer Football Association has been referred to as the ‘birthplace of soccer in Australia’. Its first club was founded in 1882, making it the oldest Association of its type in the Southern hemisphere. 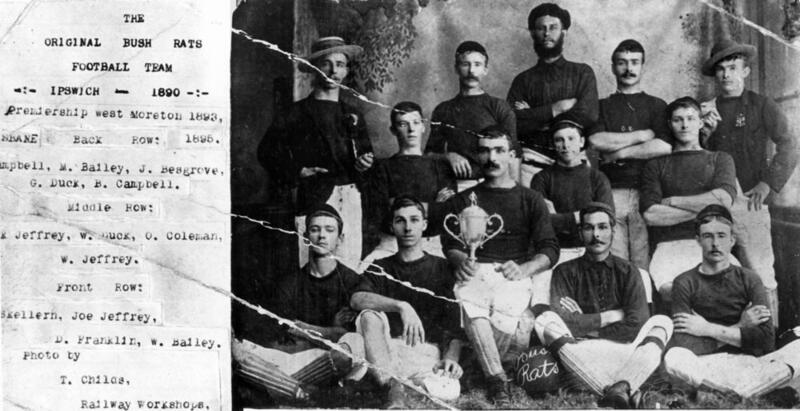 Fremantle Wanderers proudly pose with WA's first league trophy in 1896. 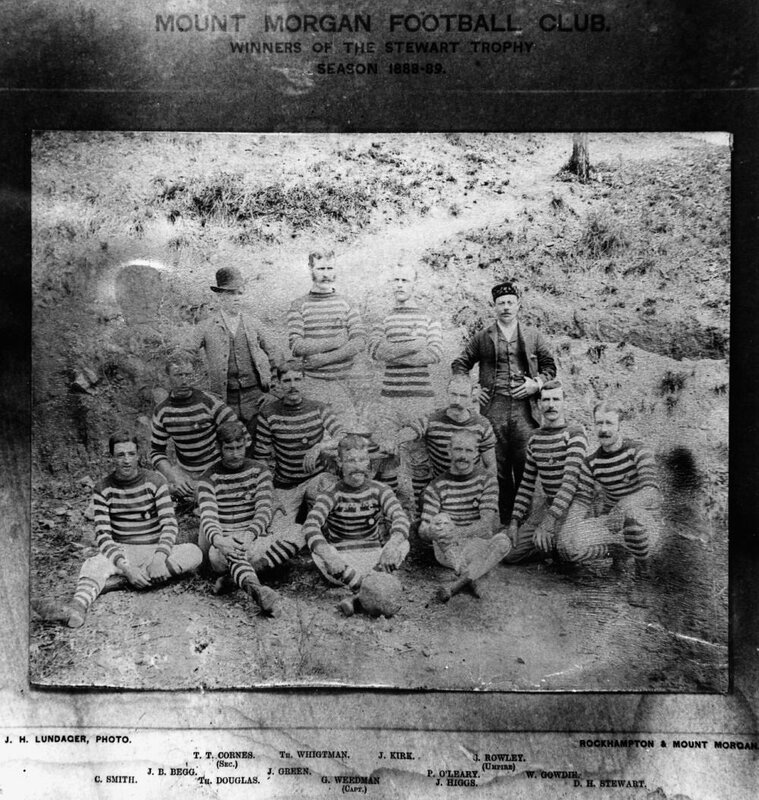 Fremantle Wanderers won the first league championship and went on to add three more titles in the next five years. In those days, Freo played at a ground called the Halfway House in Cottesloe, but had to move when the adjoining Albion Hotel on Stirling Highway took over the entire site.